Prey is a highly successful title ever since the game's first release back in 2006. 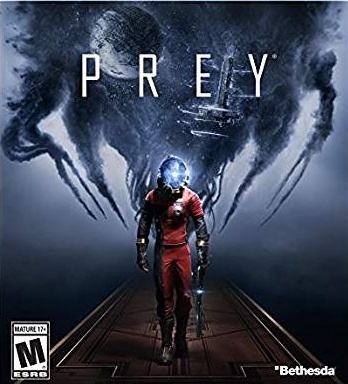 After some issues held up Prey’s sequel and it ended up never making it to consumers. 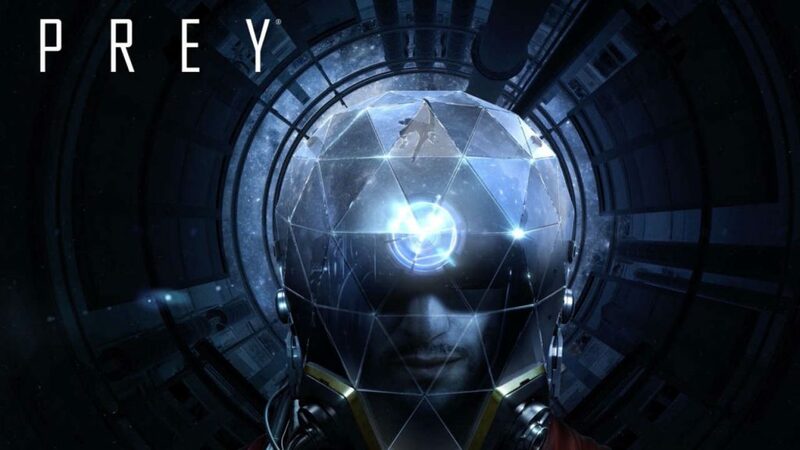 Over ten years later Arkane studios, who owned the IP, released an entirely new game in a different timeline under the name Prey and this is the result. The Gigamax crew could not wait to get their hands on the new release. Big fans of Bioshock and Dead Space, hearing comparisons of Prey and these two classics had everyone excited. The Prey Let’s Play series begins with a stream of Demo: Opening Hour an hour before Prey was released. That same week, Gigamax released Episode 2 of the Prey Let’s play. Thank You For Watching - Giveaway! This video maked a very important milestone in Gigamax history, the 101st Video on YouTube! Thank you everyone who took the time to enjoy our content and for all the individuals that helped along the way. Celebrating this milestone, Gigamax is holding a Arkane Bundle giveaway. It’s easy to sign up and there’s over $100 in prizes! Thank you all so much for taking the time to watch, hope you all enjoyed! Don’t forget to come visit Gigs and Mack every Tuesday and Thursday for the Gigamax Powerhour. Find out when and where! Who doesn’t want free stuff? Sign up for the 101st YouTube Giveaway for a chance to WIN a copy of Prey and Dishonored 2 for Playstation 4 or Xbox One, but that’s not all! Sign up now for your chance to win!